Comparing the five current LYF phones: What’s the difference? Ahead of 4G service launch, Reliance Digital, the retail unit of Reliance Industries had launched Lyf brand of smartphones. 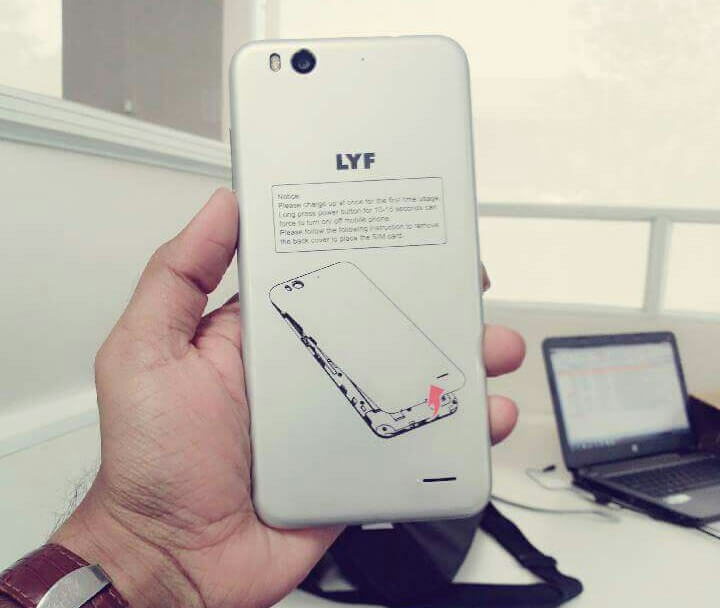 Lyf smartphones met with lukewarm response from buyers who find the specification underwhelming for the hefty price tag on the device. 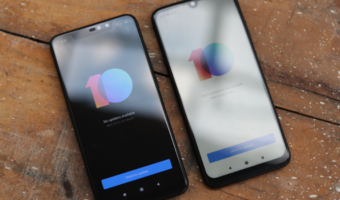 However, as part of Holi offer, the company had slashed the pricing of many phones which still continues. As every smartphone buyer look for the specification and price tag of the device before buying, we have put together a table comprising the specification and current price of Lyf smartphones. All LYF 4G smartphones come with dual-SIM card slots, VoLTE, Video Calling and Wi-Fi calling support. Also support all three 4G bands(850Mhz/1800Mhz/2300Mhz) used by Reliance Jio. Already crowded Indian smartphone market currently have much better specification phones at lower price from Chinese and Indian manufactures. 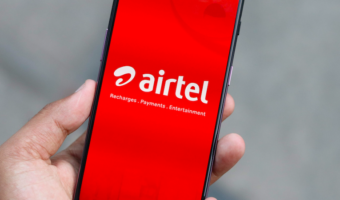 Jio 4G connection is expected to be bundled with Lyf phones soon offering good amount free data and voice minutes. Till then investing on a Lyf phones at current prices seems not attractive enough for potential buyers. There is no difference, all are crap. All are of the same class – Third Class.